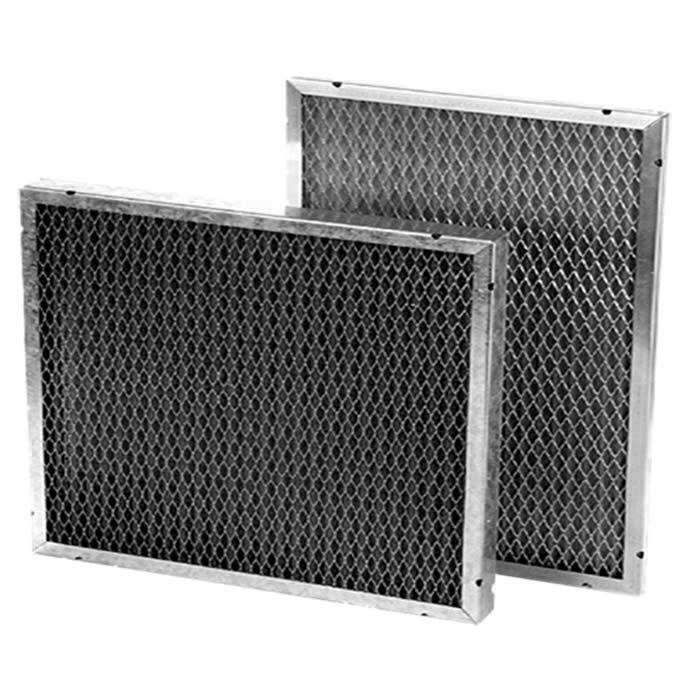 Built for exceptional performance and low maintenance in high-moisture and high-temperature conditions (Up to 350° F). 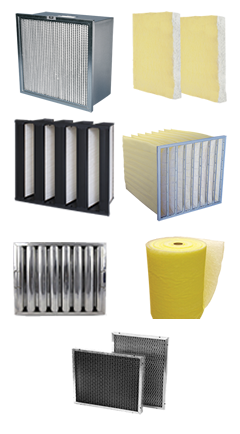 High dust-holding capacity, which can be renewed by washing the filter and coating it with adhesive spray. 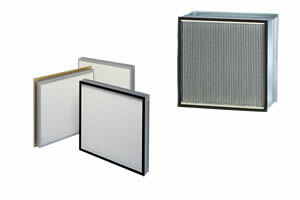 To residential and commercial filtration.